*Seating for this event is communal. Hidden in an old Tiong Bahru HDB estate is the home of renowned make-up artist, Tinoq Russell Goh. Unbeknownst to most, this man of many talents is also a great cook and has since garnered widespread attention within the private dining scene with his own style of kampong cooking. 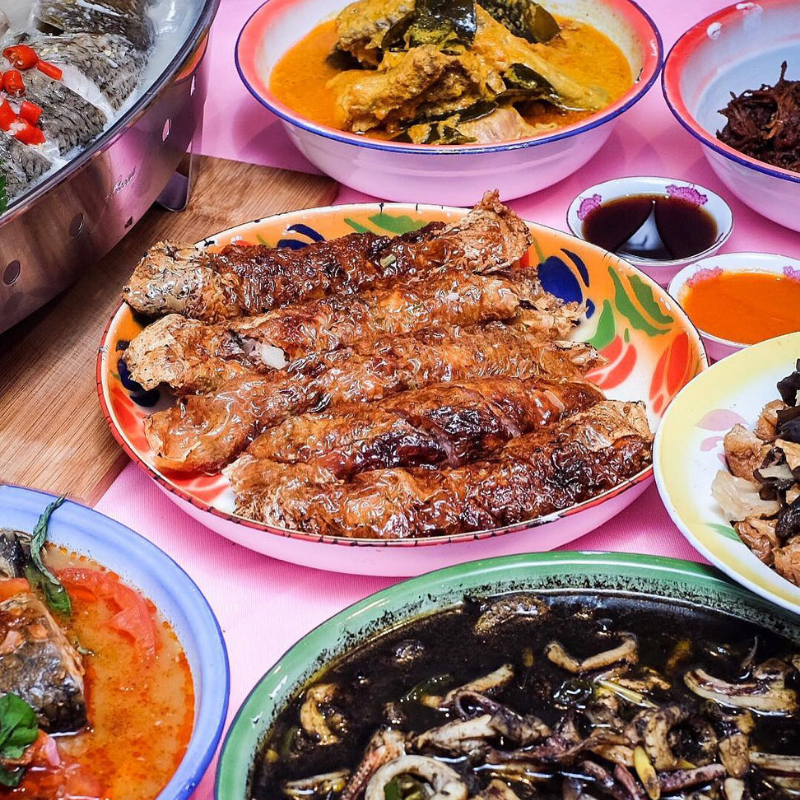 With a community garden in his backyard and the help from his partner, Dylan Chan, Tinoq’s private diner within his quirky home has quickly become a much sought after private dining experience in Singapore in recent years. Accompanying the dishes for the evening are a curated line up of wines from Handpicked Wines. The Single Vineyard Mornington Peninsular Chardonnay expresses the warm, dry vintage beautifully with a balancing acid while the Cabernet Sauvignon is a full-bodied wine with aromas of black berry fruits, chocolate and cedar with briary highlights. Treat yourself to an experience unlike the usual and allow Tinoq take you through his “Kampong foodie memories”!